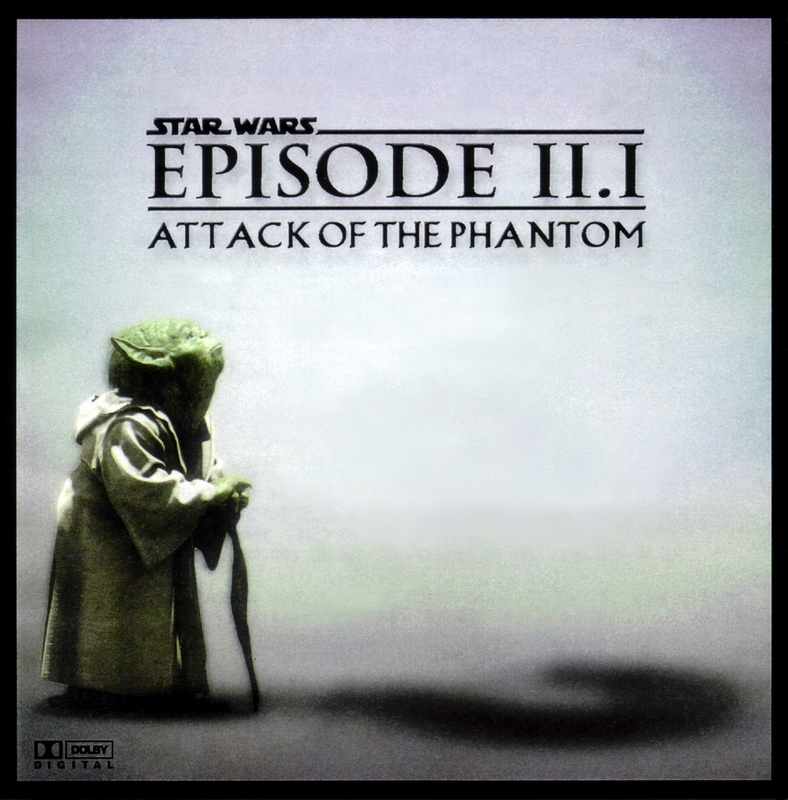 The Phantom Editor is back, this time with an edit of the Attack of the Clones. If any of the Star Wars films needed an edit, it is this one. There are many small edits to the original, but this time, there are some large ones, too. Dexter’s diner, Jar Jar’s speech, Anikan’s wild ride on a living dumpling, and parts of the long stretch of action at the end are gone. In their place, the editor has added deleted scenes of Padme’s family on Naboo. In my opinion, this fan edit is a huge improvement over the theatrical cut. If you’re a fan, I suggest taking the time to find this wonderful retelling. This entry was posted in movies and tagged anikan, attack of te phantom, attack of the clones, jar jar, movie, naboo, obi wan, padme, phantom editor, review, star wars. Bookmark the permalink.